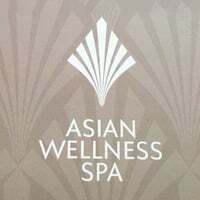 Venture into the realm of relaxation and stimulation of the senses at Asian Wellness Spa. Combining Western, TCM, and Thai treatments and methods, patrons are treated to a range of body therapies that help improve physical wellbeing and their emotional state. 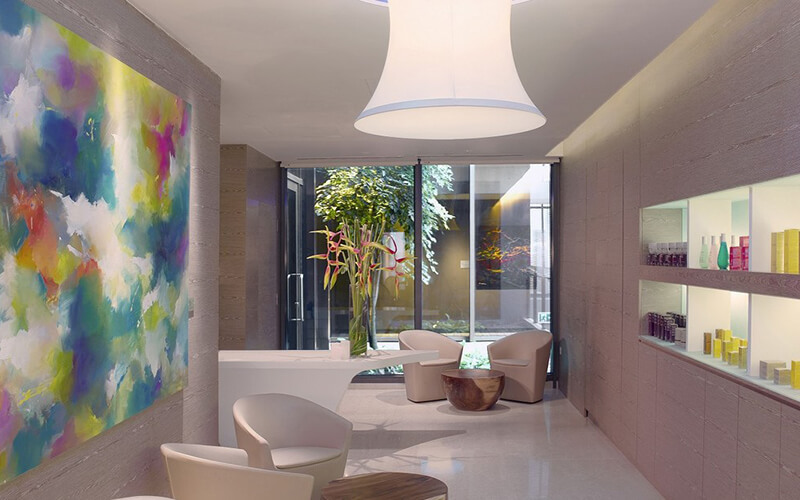 The services provided at this One Farrer spa is aided by the product brand Ytsara, which combines botanical and clinical sources to improve the skin condition of patrons.